The author of the site does not bear any responsibility for what you can do with your own or someone else's car, guided by information taken from the pages of the site. Everything you want to repeat, you do at your own peril and risk. Looking for an online guide? The Auto-Manual user guide helps you save time on searching. 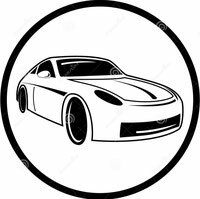 On our site you will find a user guide for car and accessories in PDF format, which can be downloaded for free, without registration. Also on the site there are disassemblies from cars, service manuals, repairs, review, schemes, engine codes, paint codes and error codes. 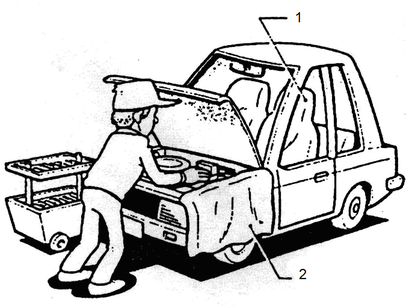 The description of the vehicle diagnosis and repair procedures in this manual includes general and special warnings, warnings and remarks. BYD Auto has made every effort to provide technical personnel with complete information on the maintenance and repairs needed to troubleshoot the vehicle. Nevertheless, it should be taken into account that the violation of the instructions and recommendations contained in this manual can lead to dangerous consequences. Therefore, in order to avoid such risks, the text of the manual includes appropriate warnings, warnings and remarks. - Serious injury to technical personnel. - Damage to the car. - Perform unnecessary repair operations. 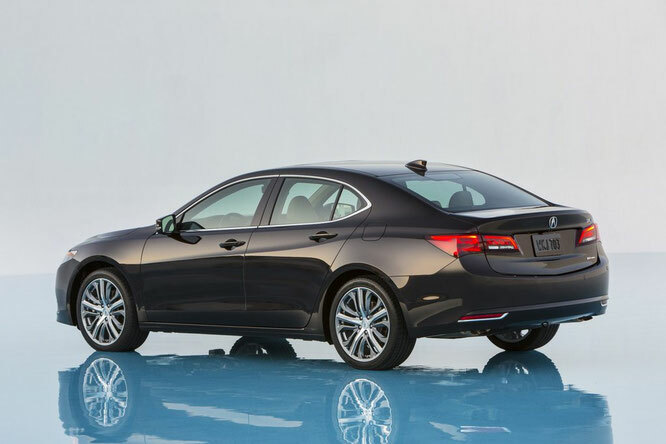 - Improper repair or replacement parts. 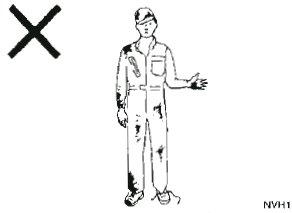 All warnings and cautions in this manual are specific to specific repair operations and situations. 2. The value of the warning. - Getting injured by people near the work site. - Getting injured by the driver or passengers during the subsequent operation of the car as a result of improper repairs. 3. Description of the warning. - Incorrect repair or replacement of parts. - Damage to systems or parts interconnected functionally with the repaired system or part. - Failure of systems or parts interconnected functionally with the repaired system or part. 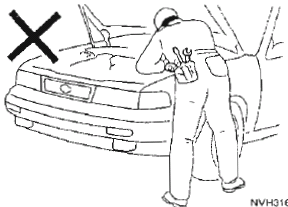 - Damage to the fastening element, the main or special repair tool. - Leakage of coolant, grease, engine oil or other technical fluid. 4. Definition of the remark. - Description of the procedures. - Update procedure description information. - Explanation of the need to perform the described procedure. - Providing additional information to speed up the procedure. - Obtaining additional skills to simplify the operation. /1/. Clothes and shoes: must be clean. - coverlets for door edges. 1. Cover for the chair. 2. Cover for the wing. 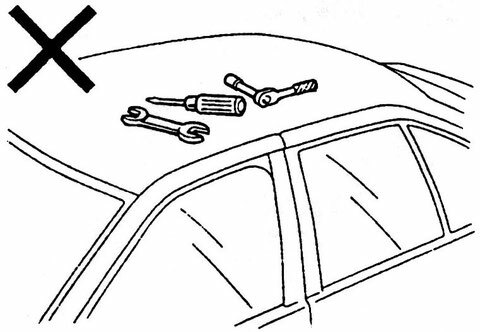 ▲ Do not lay out tools and parts on the roof of the car, engine bonnet and trunk lid. Attention! By clicking on the "download" link, you agree, after review, to delete the downloaded file from your computer. All content of the site auto-manual.com is taken from free sources, and is also freely distributed. If you are the author of this material, please contact us, in order to provide users with a pleasant and convenient alternative, after acquaintance, buying a quality "original" directly from the publisher. The administration of the site does not bear any responsibility for illegal actions, and any damage suffered by the rightholders. Looking for an online guide? The Gadget user guide helps you save time on searching.